In a marketing move both brilliant and terrifying, the team behind Penguins Of Madagascar organized a Tumblr Q&A with Benedict Cumberbatch. 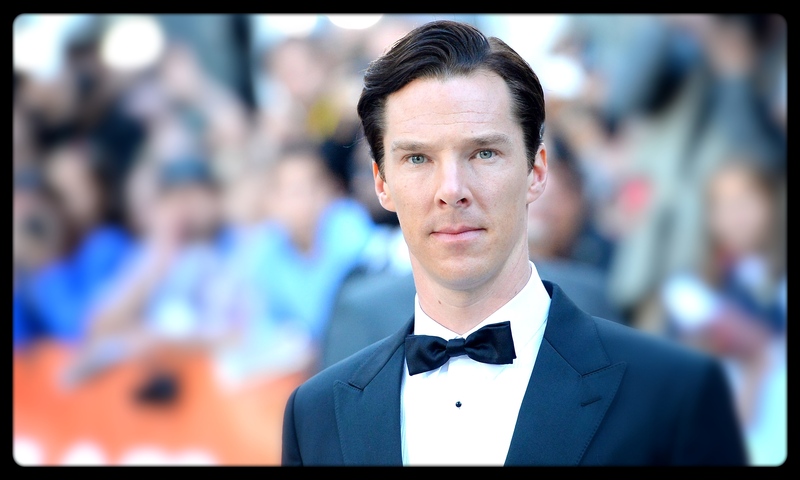 In case you've been living under an Internet rock for the past three years: Tumblr really loves Benedict Cumberbatch. But this Q&A did not go as weirdly as it could have! In fact, it went pretty calmly, and we got a little bit more intimate with Cumberbatch's love of wordplay. The coming of Cumberbatch to his neglected kingdom was, all in all, a muted affair. But there were still some pretty delightful answers that cropped up along the way. Not meaning to be eagle-tistical, but a gliding bird of prey has always struck me as something of great beauty — to be suspended in the air, defying gravity with majestic views all around you. Without anyone with a smartphone standing nearby, watching you. Strikes me as being pretty cool. When my parents first took me out in the pram and they recognized me as my parents’ son. It was a heady moment. I’m still trying to get my little heady around it. Question: "If you were a pizza what kind of toppings would you have?" Warning: Do not eat Benedict Cumberbatch. If I could survive it, [I would visit] the Enlightenment and Industrial Revolution. That pace of change, evolution, progressiveness. Especially when we moved towards abolishing the slave trade and then slavery. The human cost of the advances of the era were too high and horrendous to contemplate let alone live through and wish upon the world again. But what an exciting time to be alive in to witness the pioneering adventures, inventions, revolutions of political and social thought - how alive all forms of culture were in these great leaps forward in various aspects of the human world. It seems very exciting from a distance - maybe I’d regret it the moment I stepped out of the time machine. No wonder he and Tom Hiddleston are such good friends.